Metro plans to be open at 5 a.m. on Thursday, Metro General Manager/CEO Paul J. Wiedefeld says. The rail system has been closed since midnight Wednesday in order to conduct an emergency inspection of the system’s third-rail power cables. 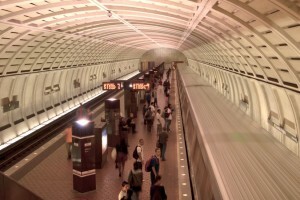 A fire in a tunnel near McPherson Square on Monday caused major delays on the Silver, Blue and Orange lines. 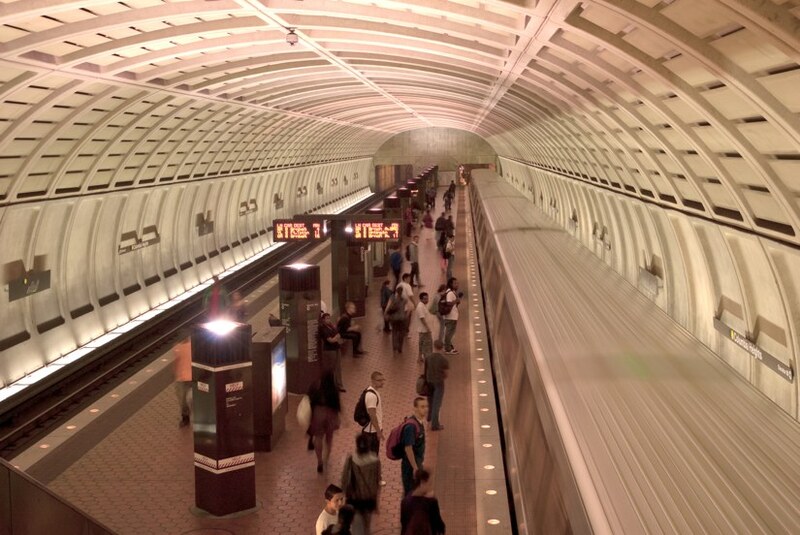 After inspectors found similarities to a 2015 fatal fire incident near L’Enfant Plaza, Metro made the unprecedented decision to close on a weekday. As of 5 p.m., Metro crews have completed the inspection of 80 percent of approximately 600 “jumper cables” located in 22 underground zones throughout the entire Metrorail system. Crews have identified 26 areas where damaged jumper cables and connector boots needed to be replaced, Metro said Wednesday afternoon. All issues were on the Blue, Silver and Orange lines, officials said. Of those 26 areas, 18 cable repairs have been made. Crews will continue to work through the night to complete the remaining repairs. If additional track repairs are needed, Metro will announce the potential impacts to Metrorail service in those areas immediately. Beginning at midnight on Tuesday, a team of electricians and cable construction crews and walked through 100 miles of tunnel inspecting for defects in jumper cables, connecting boots that were damaged or improperly positioned, water infiltration, and debris that could burn near cables.